The financial services market’s growing scepticism on issues related to fairness and transparency in the securities industry has made it more crucial than ever for compliance professionals, attorneys, professional services professionals and regulators to stay on top of financial laws and related regulations. Our governance, risk and compliance learning opportunities help organizations analyse their true cost of non-compliance. Our carefully designed courses will assist you in devising compliance policies to counter money laundering, update your KYC, KYCC and due diligence policies. EIMF offers the best global certificates in the compliance field, covering both Regulatory and AML/CTF, delivering recognised compliance programmes for professionals working in the sector. 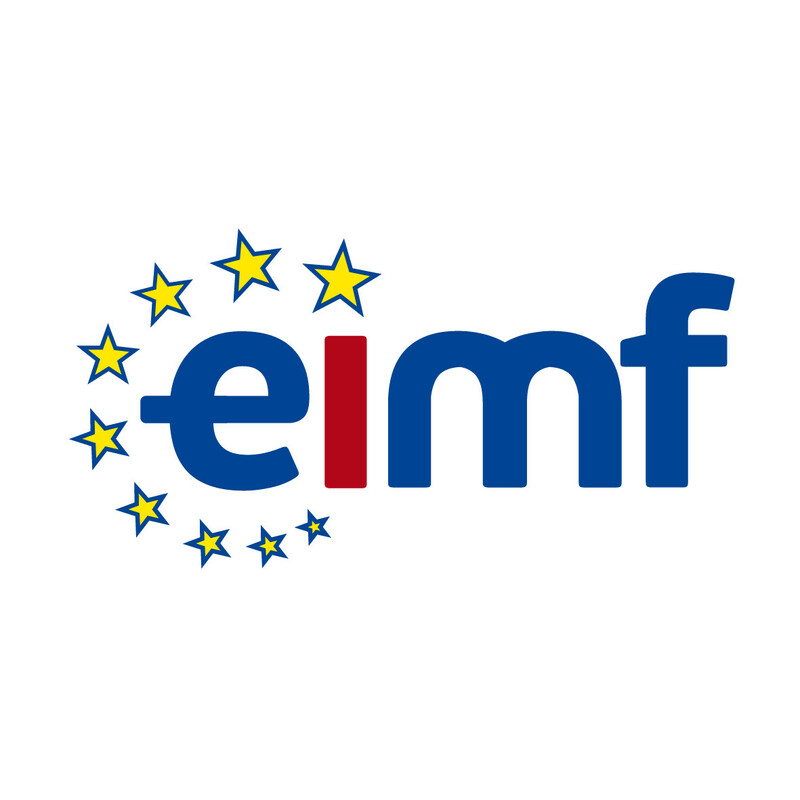 Earning any of the widely respected certifications offered by EIMF differentiates successful candidates from the competition and helps current and potential employers identify them as skilled and knowledgeable compliance professionals. EIMF’s compliance qualifications are the industry gold standards that reward professional expertise. 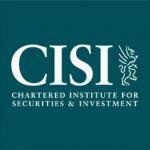 CISI Global Financial Compliance Certificate addresses those techniques used to implement a successful compliance function within a firm. It provides a comprehensive introduction to all the issues a global Compliance Officer may encounter. Risk in Financial Services offers a comprehensive global introduction to the major risk areas in financial services. It addresses international issues, reflecting the needs of a worldwide market, and provides a sound grounding in the principles of the risk management framework, corporate governance and risk oversight. It covers specific techniques used in identifying, reducing and managing operational risk, credit risk, market risk, investment risk and liquidity risk. CISI Managing Cyber Security qualification has been developed by established international specialists and focuses, in non-technical terms, on explaining to the lay person how cybercrimes are carried out, the necessary control frameworks regulated firms need to implement and the relevant laws, regulations and best practice guidance to which they should adhere. 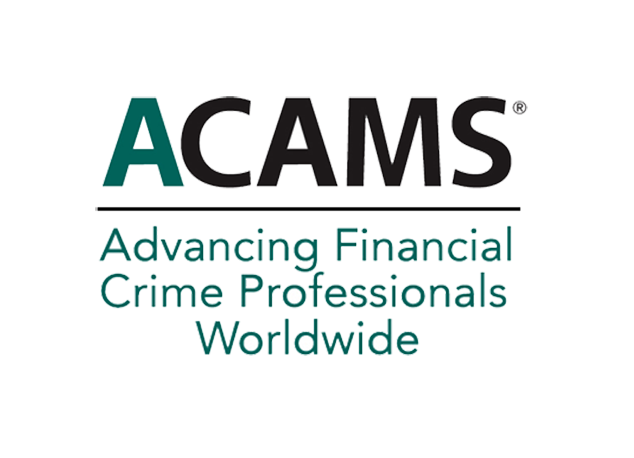 ACAMS is the largest international membership organization dedicated to enhancing the knowledge, skills and expertise of AML/CTF and financial crime detection and prevention professionals. The Certified Anti-Money Laundering Specialist (CAMS) credential is the gold standard in AML certifications and recognized internationally by financial institutions, governments and regulators. In Europe new regulations are constantly coming in effect, and in the past few years we have witnessed many organizations facing considerable fines for failing to comply with all sorts of laws and regulations. Become Qualified by the Chartered Institute for Securities and Investment, with the Investment Operations Certificate and the International Certificate in Wealth and Investment Management. Money laundering may look like a polite form of white collar crime, but it is the companion of brutality, deceit and corruption. The basic function that the compliance role does is to promote ethical conduct and compliance with rules, regulations and standard processes. Our own experience in the sector shows that this is the hottest subject at this moment, with head-hunters and recruitment agencies stating that they receive constant requests for Compliance Officers from Financial and Professional Services Firms. Why and how to become a Certified Anti-Money Laundering Specialist?